Every new client goes through a personal interview with an experienced P2W staff member to customize a reporting packet. 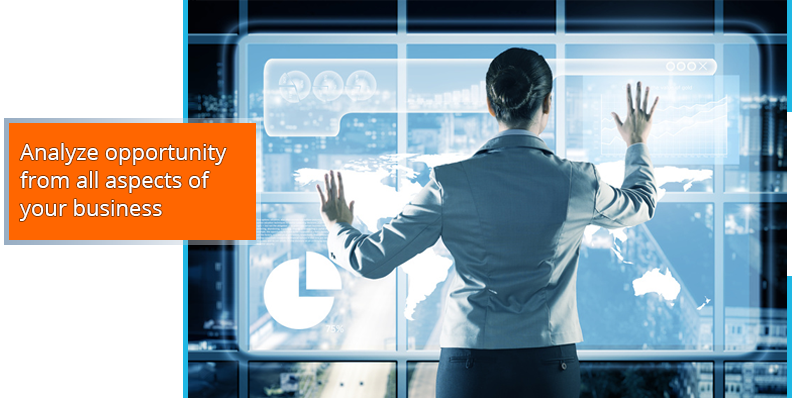 Analyze and take action on real-time reporting of all your business data. Stop wasting time logging into several vendor websites and using sub-par reporting showing only one piece at a time. Bring the story of your business to life and watch the high level trends while drilling into the details to make course corrections. Manage your inventory, sales, merchant accounts, customers, employees and health of your system from a centralized and trusted source. Manage everything from your invoice and packing slip creation to handling customer requests with tracking number delivery and inquiries. The CRM can already integrate with most standard fulfillment centers with pre-built modules you simply need to turn on and let our workflow do the rest. If your fulfillment center module isn’t already available then it’s a breeze to integrate with our seamless API or CSV integration. 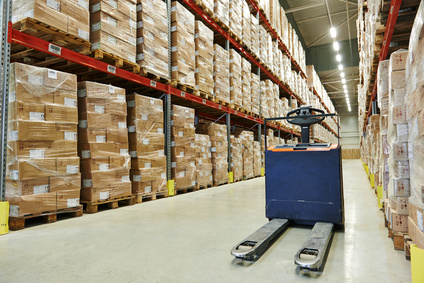 With P2W you will be able to live with the peace of mind knowing your products will be shipped on time. Integrate your pre-existing HTML web site or quickly create your own landing page and launch the sale of your product in minutes. 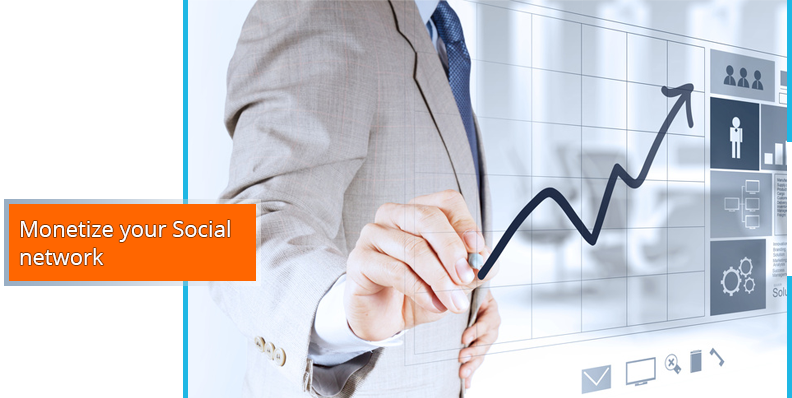 P2W offers tools to design, create and manage multiple offers in parallel. 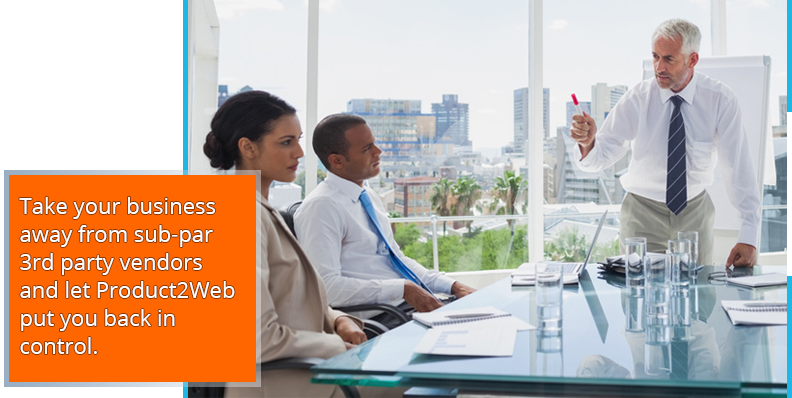 Take advantage of pre-existing cross-browser compatible validation and product integration. Turn your static HTML pages or pre-existing shopping cart into a sales/order page, collect payment info and process merchant transactions with an easy to use wizard. If you don’t have anything already then we can help design one for you! 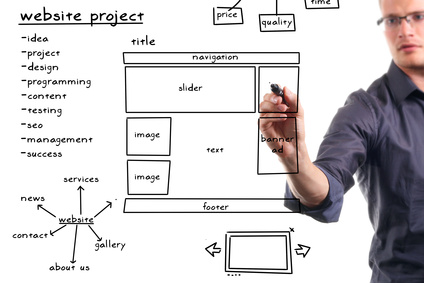 You tell us what you want and our design team can make it happen quickly and cost effectively. 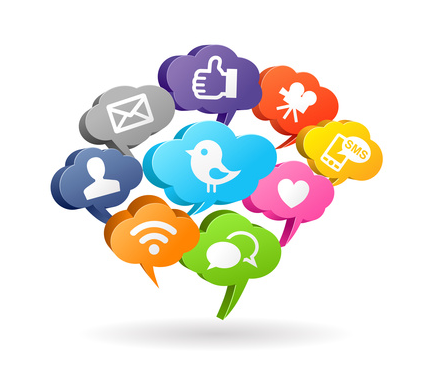 Use P2W to promote your company across all of your social media platforms. Learn how to simultaneously post a messages to Facebook, Twitter, Instagram and Pinterest from a single screen. 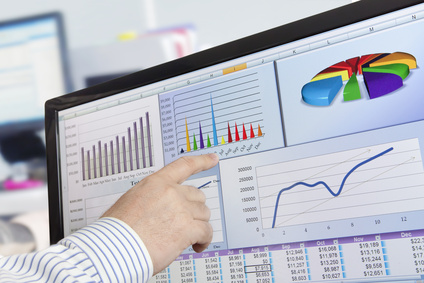 Then track the results and learn what drives customer loyalty and sales. Stop fumbling around through multiple logins, sites and reports and bring it all together with P2W. 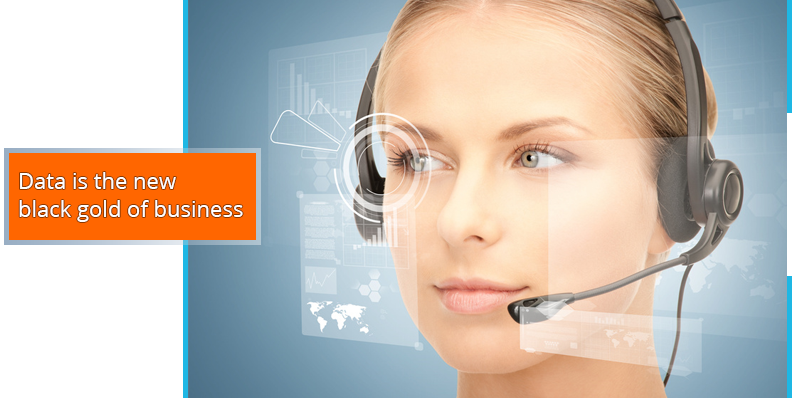 Our unique single screen wizards let your customer service and call center efficiently manage your customer requests. Quickly find a customer’s record and then review history, log notes, create orders, adjust subscriptions, process refunds, return items and log tickets each with single screen efficiency. P2W allows you to manage your call center, by overseeing the process each representative is taking to complete tasks and the activities they’re performing, along with the customer’s outcome. 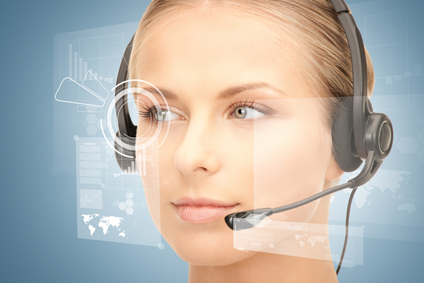 Single screen wizards simplify call center training. Everything you need to manage your affiliate tracking without having to pay for expensive 3rd party add-ons. 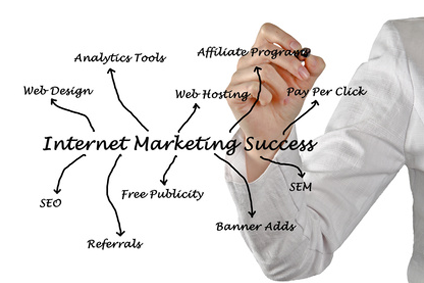 You can create campaigns, invite affiliates, customize payouts and maximize your ROI. You can integrate affiliates pixels and/or give your affiliate a personalized login to get an unbiased view into the sales that they drove to your business. Setup and track your network in a matter of minutes, track your sales and quickly respond to high and low quality affiliate traffic. 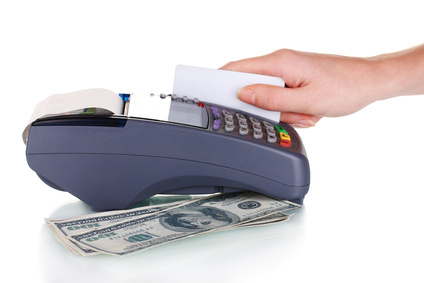 Integrate your existing merchant account or work with us to help find the best merchant for your business. Take advantage of unlimited transactions, merchant load balancing, targeted sales mapping, cascading merchants and customize exactly the right data you want to send to your merchant. Process refunds, change cards, automatically retry failed transactions and capture transactional/chargeback data. Stop logging into several different merchant accounts to understand where your business stands, use the all-in-one platform to accurately report and manage your merchants.